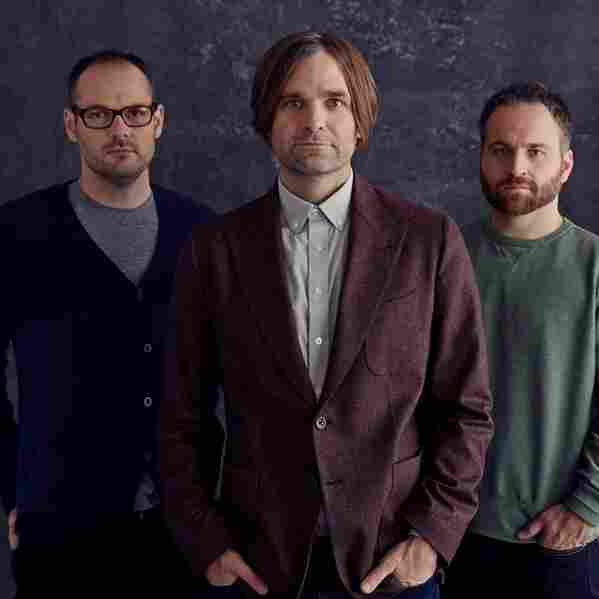 Death Cab For Cutie On World Cafe : World Cafe Hear Ben Gibbard and Nick Harmer discuss the music on their band's new album, Kintsugi. The title of Death Cab For Cutie's new album, Kintsugi, refers to the Japanese art of repairing broken pottery using precious metals — the idea being that broken items can be made more valuable than they ever were before. It's an apt metaphor for what's gone on in the band's recent history, and in the life of singer-songwriter Ben Gibbard. 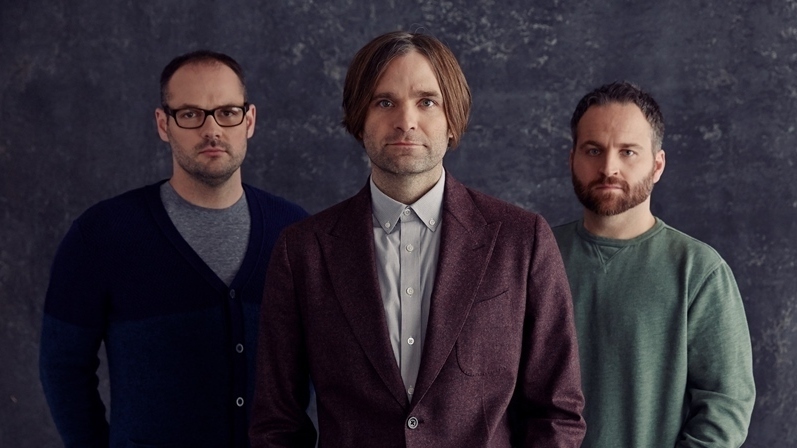 Gibbard and actress-singer Zooey Deschanel divorced in 2012, and founding DCFC member/producer Chris Walla left the band last year, so it's no surprise that Kintsugi is an album about transitions and new beginnings. In this episode of World Cafe, Ben Gibbard and Nick Harmer discuss the music and perform songs live at Village Studios in Santa Monica for KCRW's Morning Becomes Eclectic.